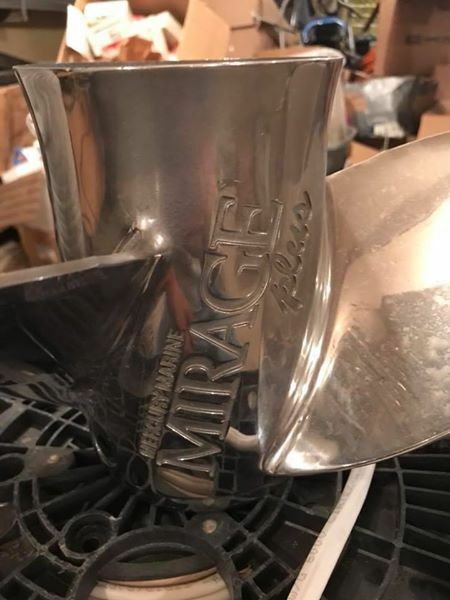 Boat came with a 17P Mercury Mirage Plus. Considering buying a 19P Mercury Mirage Plus Rebel, (3 blade). Does the "Rebel" have any significance or meaning? Hey 240 I think the Rebel prop is an OMC / Bombardier prop. 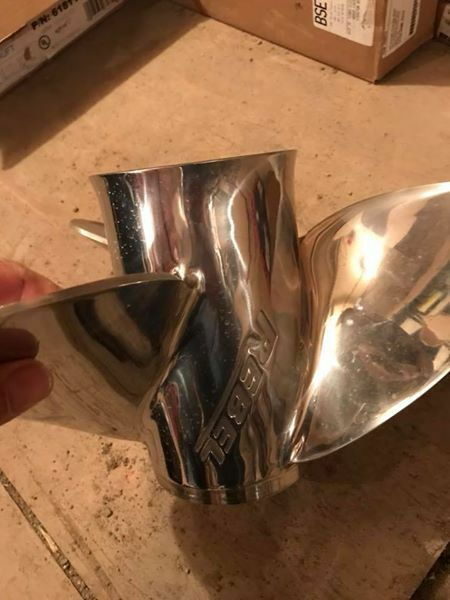 What engine and hull do you have? The Mirage Plus is an awesome prop and the 19" is strong and performs more like a 20"
There is no such thing as a MIRAGEplus Rebel propeller. There is a MIRAGEplus model of propeller, made by Mercury, and a Rebel model of propeller, made by BRP. Both are large blade area three blade stainless steel propellers with modest blade geometry that work well on larger outboards. 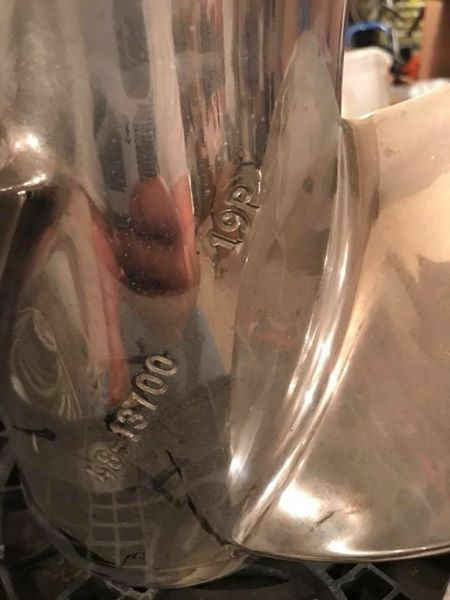 The seller is saying it came off a Mercury. I cannot find the ad even though I saved a link. Really liked the way the 17P Mirage preformed. It was very strong and consistent on the max RPM's and MPH. Wish I could say that about my 19P Rev 4. I do like it and thought it was going to be my final answer w/o question. In the photos of the prop, one side has Mirage Plus and the other (in the photos) says Rebel. I attached them here and now I believe they are two different props looking at the backgrounds and closer at the props. Do not know why the Rebel photo is in there and it does look to be a different wheel, hense my confusion. Looks like Tom is correct.